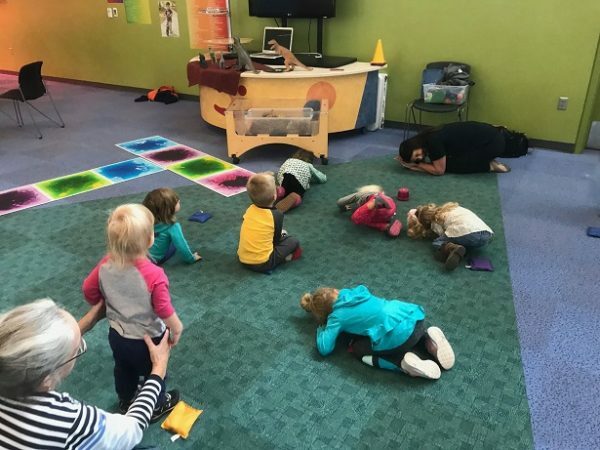 Toddler Tuesdays are interactive fun to get children dancing, moving and grooving with friends from the Kansas Ballet Academy! Programs start every Tuesday at 10:30 at the Kansas Children’s Discovery Center. Check out https://kansasdiscovery.org/ for more serious fun!